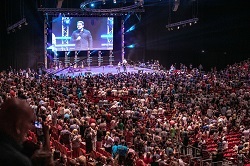 BUDAPEST, HUNGARY (BosNewsLife)-- Half a million Hungarians have received pamphlets encouraging them to accept the love of Jesus Christ and nearly 1,500 people indicated they want to "commit" their lives to Him during a massive evangelism meeting in Budapest, organizers said. 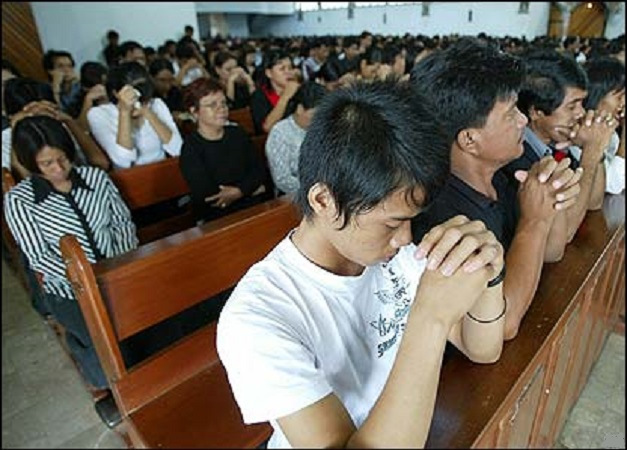 JAKARTA, INDONESIA (BosNewsLife)-- Millions of Indonesians are becoming Christians, often secretly, but authorities refuse to recognize this trend in the world's largest Muslim nation, several evangelical leaders have told BosNewsLife. At least three to four million Indonesians "turned to Christ" over the past year, according to Christian officials with very close knowledge about the situation. 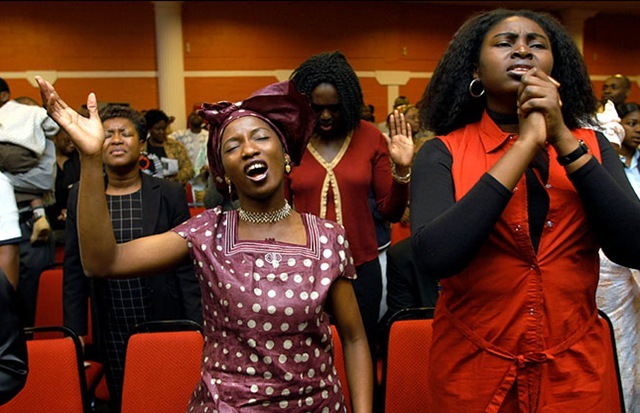 KAMPALA, UGANDA (BosNewsLife)-- Christian rights activists have appealed for prayers after an evangelical church outside Uganda's capital Kampala was reportedly closed early August after months of harassment by local Muslims in the latest attacks against Christians in the African nation. "The final blow came on August 4th when a stone was thrown through a window, striking Pastor Moreen Sanyu of the Greater Love Church in the forehead and knocking her unconscious," said advocacy group Voice Of the Martyrs Canada (VOMC). 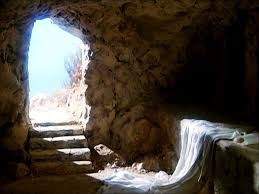 By Stefan J. Bos Chief International Correspondent BosNewsLife with reporting from Jerusalem and Rome JERUSALEM/ROME (BosNewsLife Columns)-- The man claiming to be the Messiah miraculously appeared before his friends and followers Sunday, April 1, after He died at a cross on Golgotha hill near Jerusalem's walls. DAMASCUS, SYRIA (BosNewsLife)-- Christian aid workers have urged prayers after up to 200 Christians were reportedly killed in sustained bombardments of Syria's northern city of Aleppo, as the country's civil war enters its sixth year. MELBOURNE, AUSTRALIA (BosNewsLife Columns)-- As Christians celebrate the risen Christ it is a period to remember that the news is good, not bad. The victory is won, the strongholds have been defeated. So at a time when the news media seem to be relaying little but relentless disaster, it is worth looking instead at some good news. COLOMBO, SRI LANKA (BosNewsLife)-- Sri Lanka has been rocked by attacks and threats against individual Christians, their pastors and congregations as part of a new wave of violence and intimidation by suspected Buddhist and Hindu militants that began three months ago, BosNewsLife established. Christians in Sri Lanka's Kagelle District have been especially targeted, with reports that at least three pastors and their congregations have been attacked by militants in the area. "They have been insulted verbally, had their properties burned, and undergone severe pressure to close their church doors,"said well-informed advocacy group Voice Of the Martyrs Canada (VOMC), which closely monitors the situation.